Who was not born “smooth side” of the you know how hard it is to take care of curly hair on hot days. 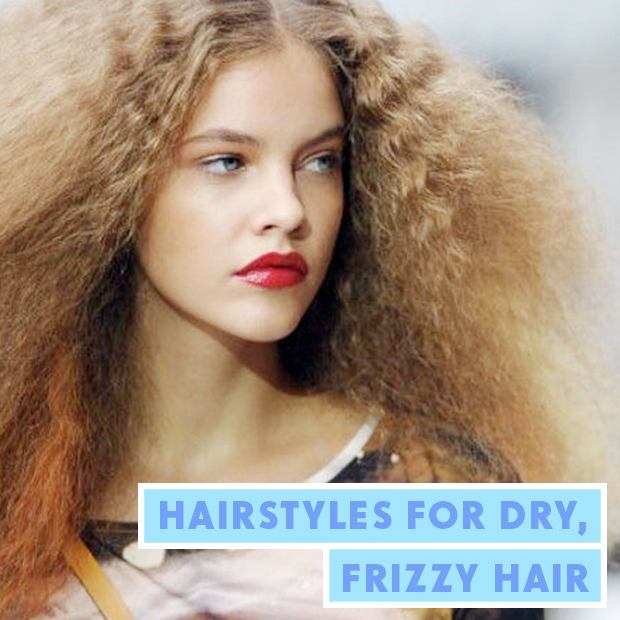 As the temperature rises, the frizz increases, but there are ways to combat this. Today, we brought seven amazing tips for you to learn dealing (and care) of your curly hair in hot days and let the frustration aside. Ready to check out? Take note! One of the best tips for all types of hair is to accept what you have. There is no problem if your hair style is different from some women you know. 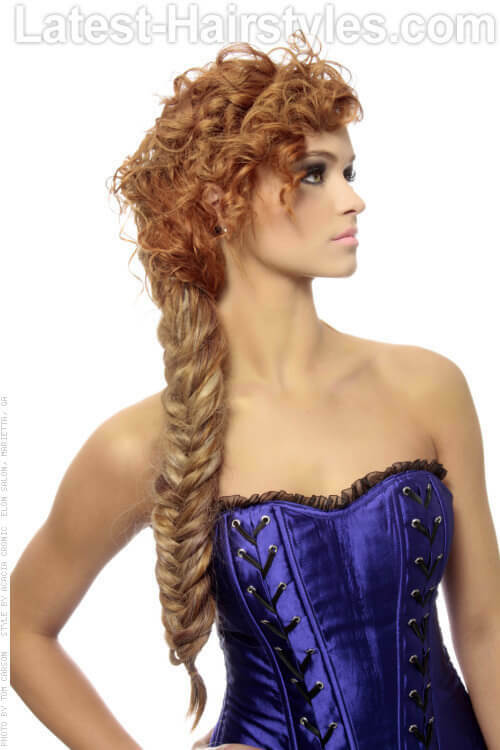 All things considered, you can certainly enjoy hairstyles that they can’t, so cherish it! Bet on the natural texture of your hair will always be the easy way out. This means that a woman with curly hair will always be able to take better care of the locks if they keep cached. The same goes for those with straight hair. Especially in summer, when the hairs tend to roll more, it’s better not to fight against nature. Use the hair dryer, especially on hot days, can further increase frizz, therefore, it is always a best choice let the hair dry naturally. You can apply your care/termination products that always applies, but lay off the dryer. A spray of sea salt can be the best friend of the curly hair on hot days. It stimulates the natural waves and highlights the texture, helping in the style. There are a myriad of brands of sea salt spray that you can buy, but in general, all will help you on hot days. 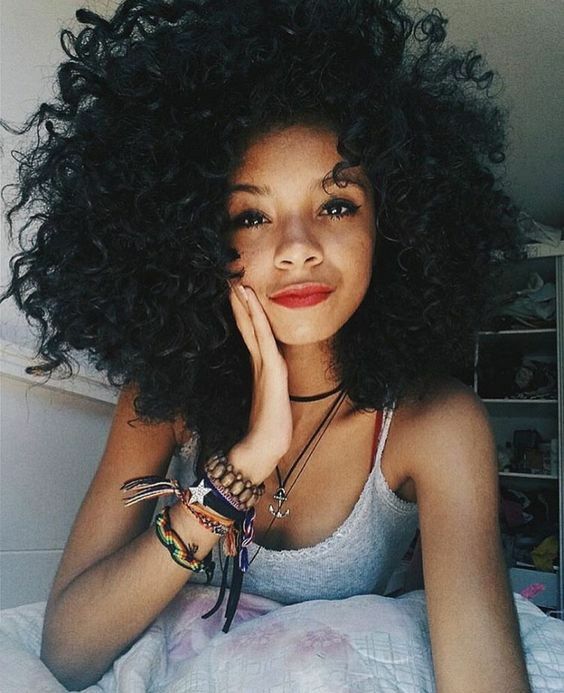 If you have curly hair, conditioner should be part of your routine care. The curly hair are thirsty for hydration and moisture that the air conditioner provides, so make sure to use to condition each time you wash your hair can help fight the frizz in warmer weather. One of the most incredible tips to take care of curly hair on hot days involves treating very carefully, especially if they are already dried and/or brittle. Look for products that help minimize these problems so you can fight the frizz and also obtain a silky hair. The braids are up again. On days when your hair simply are not collaborating, bet on that trend. 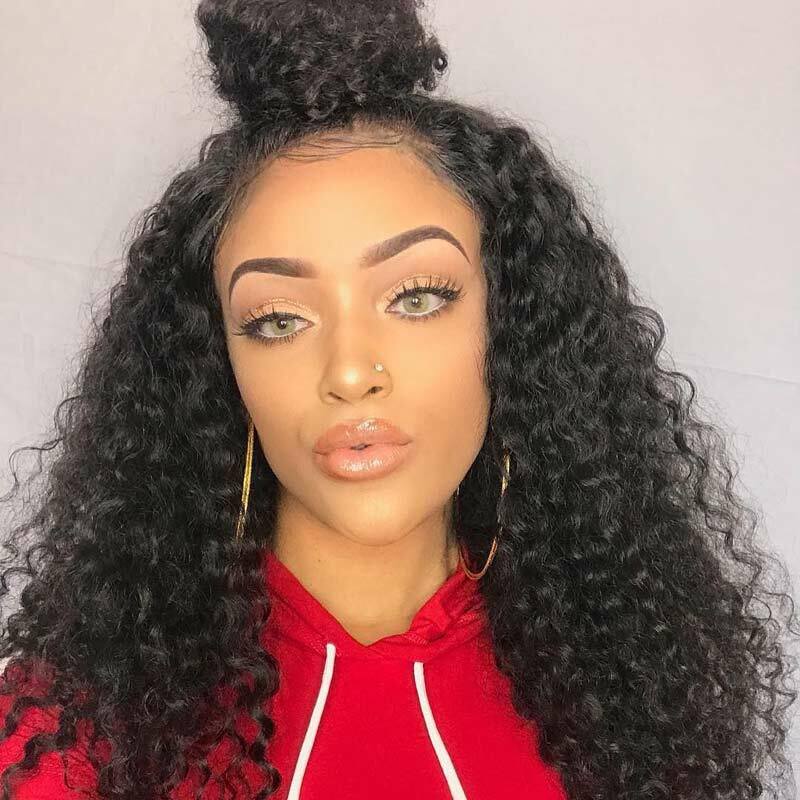 You can choose a hairstyle with a single braid, but there are many variations that can create amazing visuals on your curly hair in hot days. Search for new combinations, make some tests and find the braids that most suit you. 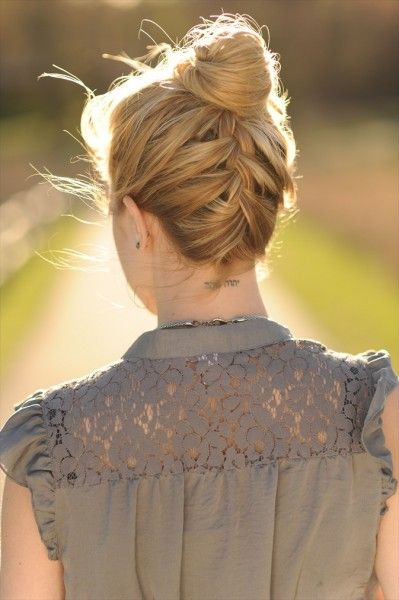 As well as the braids, the messy bun is another big trend that fits like a glove for curly hair. 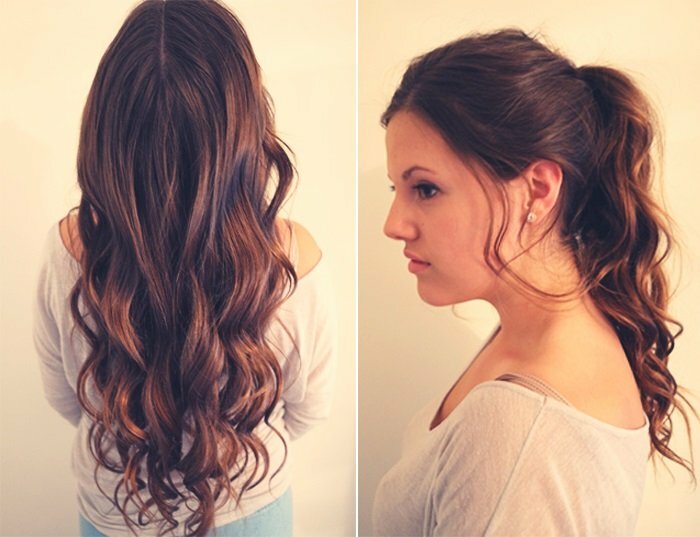 This kind of hair has enough texture to hold a messy bun. Remember: many women who have the straight hair have wanted to bet in this hairstyle sometimes. You have many advantages right now! Liked it? Want more tips? Then check out the course “care for curly hair” hosted by a round from birth, assumed and passionate by nature hair neatly gave him. 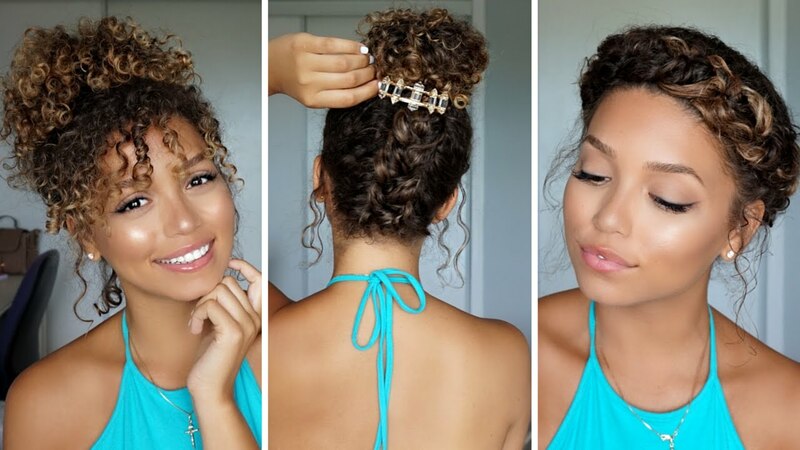 15 Curly Hairstyles for Summer: Zest Up Your Look!